The University of New Mexico School of Medicine requires a period of research and the writing of a publishable research paper as requirements for graduation. The opportunity to scientifically study the effect GHP’s projects have on the health of the community is invaluable. One third of our 2016 UNM Medical School graduates are doing their research in and around Kisesini, Kenya this March. Dr. Angelo Tomedi, who is president of GHP and a member of the faculty of the UNM Department of Family and Community Medicine, supervises the research. The students are continuing with ongoing research projects as well as starting some new projects. 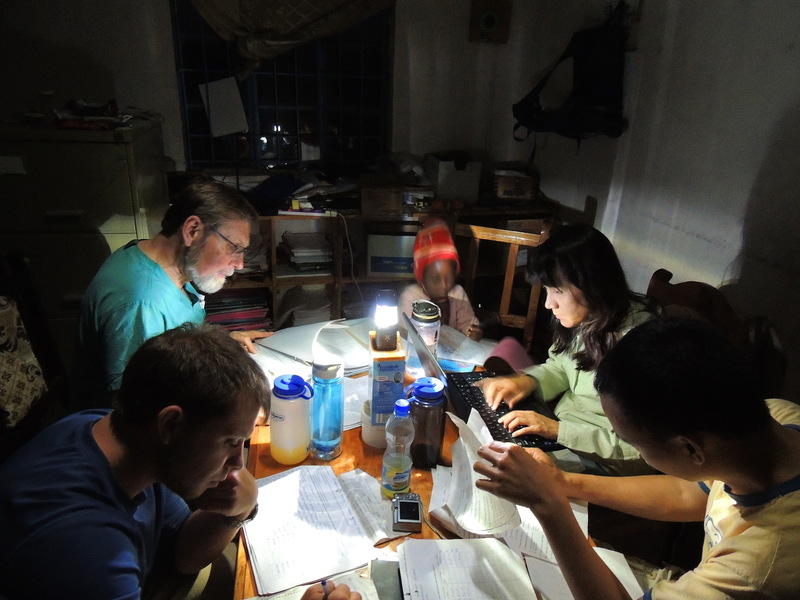 They often assist with the implementation of the project a well as the study of the outcome of the interventions. Both the UNM and the Kenyan Health Ministry’s human research review boards must approve all research projects. The University provides financial support for these projects in the form of grants. Many papers have been and are awaiting publication in medical and public health journals. 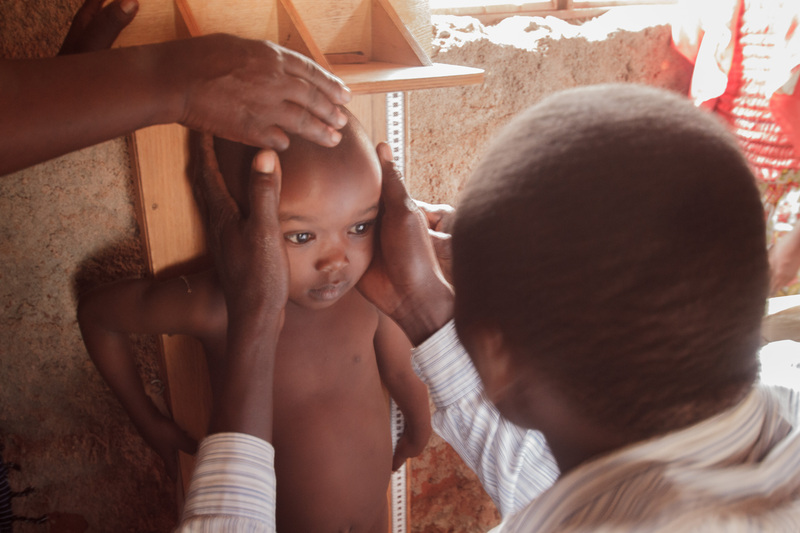 A community health worker program for the prevention of malaria in eastern Kenya. By Stromberg DG, Frederiksen J, Hruschka J, Tomedi A, Mwanthi M.
Published in Education for Health. 2011 Aug;24(2):474. This study found that there was a significant increase in knowledge about malaria and use of mosquito nets after the implementation of the GHP Community Health Worker program. Feasibility and effectiveness of supplementation with locally available foods in prevention of child malnutrition in Kenya. By Tomedi A, Rohan-Minjares F, McCalmont K, Ashton R, Opiyo R, Mwanthi M.
Published in Public Health Nutrition. 2012 Apr;15(4):749-56. The study found that the distribution of locally available foods by GHP at the time of a drought significantly improved child weight gain and decreased acute malnutrition in Kenyan children. A strategy to increase the number of deliveries with skilled birth attendants in Kenya. By Tomedi A, Tucker K, Mwanthi MA. Published in International Journal of Gynaecology and Obstetics. 2013 Feb;120(2):152-5. The number of births that were assisted by skilled attendants (health care professionals) in health facilities significantly increased when traditional birth attendants were recruited and compensated for bringing women to local health facilities to deliver. 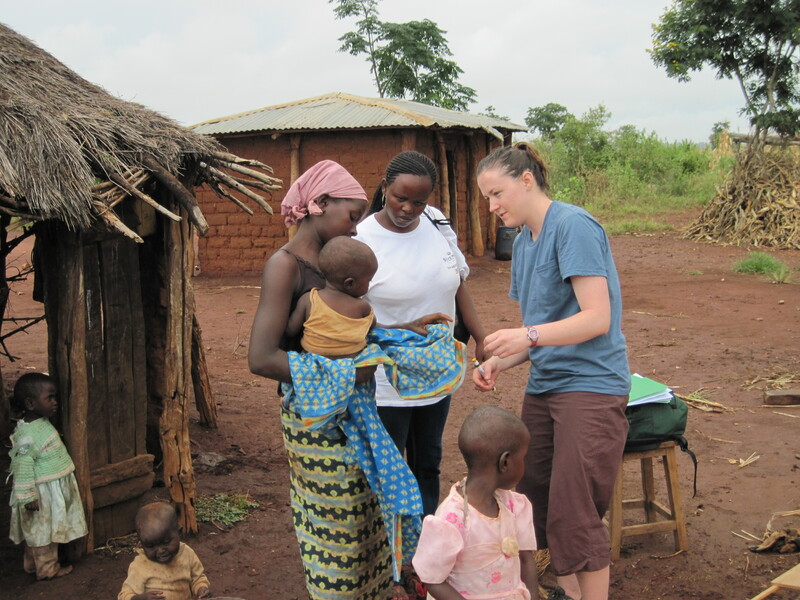 A community health worker home visitation project to prevent neonatal deaths in Kenya. By Livingston A, Tomedi A, Campbell A, Morales C, Mwanthi MA. Published in Journal of Tropical Pediatrics. 2013 Feb;59(1):64-6. This study demonstrated that a brief low-cost training program for Community Health Worker (CHW) home visitation of newborns is feasible for rural Kenya, and has the potential to prevent many deaths of young infants. Economic Empowerment and AIDS-related stigma in rural Kenya: a double-edged sword? By Gnauk K, Ruiz J, Kellett N, Sussman A, Sullivan MA, Montoya M, Levin N, Tomedi A, & Mwanthi MA. Published in Culture, Health & Sexuality: An International Journal for Research, Intervention and Care. 14 May 2013.